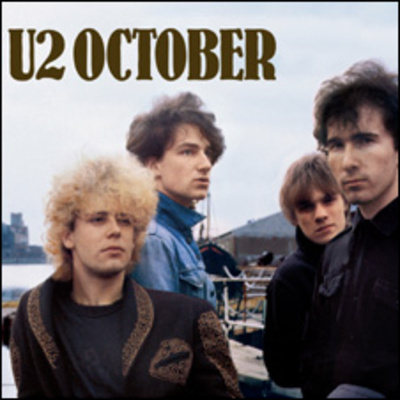 October was U2's follow up to their debut album Boy. Produced again by Steve Lillywhite, it was a more polished effort but did not win over as many critics as the first album. The track Gloria has proved to be a song that has stood the test of time and as the title of that song suggests, October 's lyrics were of a heavily spiritual nature and they were all written by Bono.